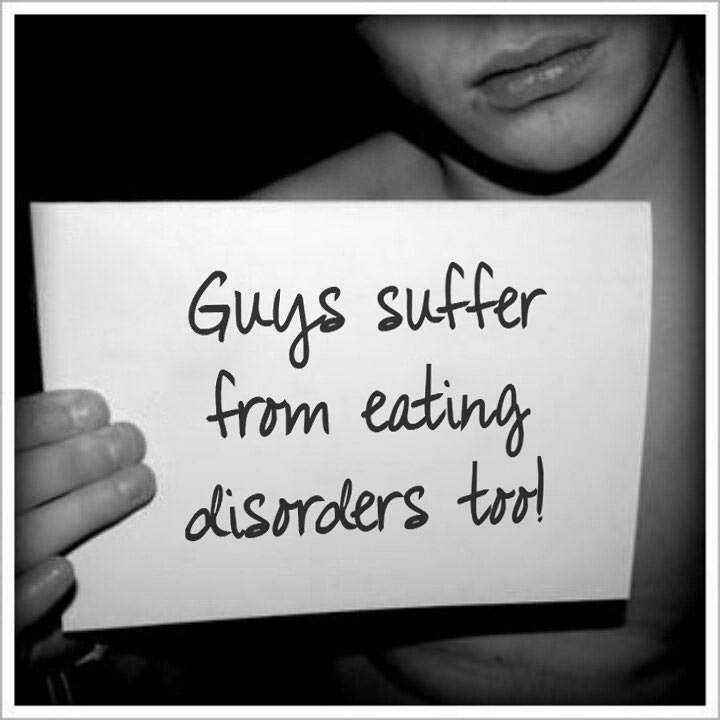 “My brother suffers terribly from his eating disorder and it just seems like no one has ever been that interested.
. He hides it well bit I fear this attitude, that it’s only women who have eating issues, makes it worse for him. I hope for a change in the future and it’s causes like yours that are helping pave the way! I’ve forwarded your page to him so he knows there are people looking out for him. Thank you so much and keep up your brave work”.